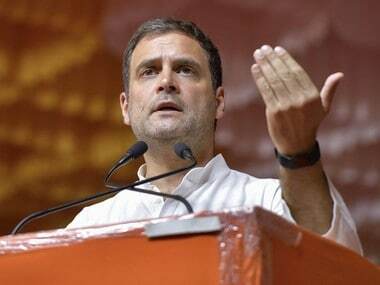 New Delhi: The Election Commission on Thursday said no FIR has been lodged against Congress president-elect Rahul Gandhi for prima facie violating election law by giving interviews to TV channels which were aired hours before the second phase of Gujarat polling. Briefing media about the voter turnout in the second phase, Senior Deputy Election Commissioner Umesh Sinha said "No FIR has been lodged against Rahul Gandhi. Only a notice has been issued to which he has to respond in five days." He has to respond by 5 pm on 18 December. 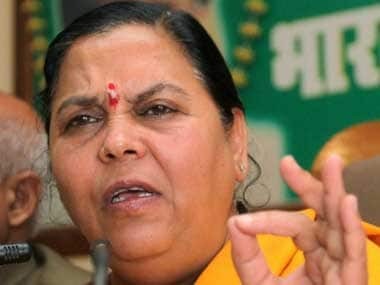 The notice, issued on Wednesday, said the display of his interviews by TV channels fell within the definition of "election matter" under Section 126 (3) of the Representation of the People Act, 1951 and their telecast before the polling amounted to violation of Section 126 (1) (b) of the Act. "...By giving such interview and its display on TV channels on 13 December, you have, prima facie, violated the...provisions...of the Model Code of Conduct... Representation of the People Act, and the Election Commission's lawful instructions in this regard," it said. The BJP had complained to the poll panel about the interviews. 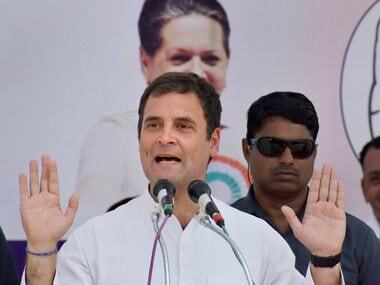 The EC, in a statement on Wednesday evening, had said that it has asked TV channels to "forthwith stop" airing interviews of Rahul as they violated the election law and directed the Gujarat poll authorities to lodge FIR against anyone for infringement of legal provisions.